Nadia Chuckaree joined Fraser Academy in 2017. 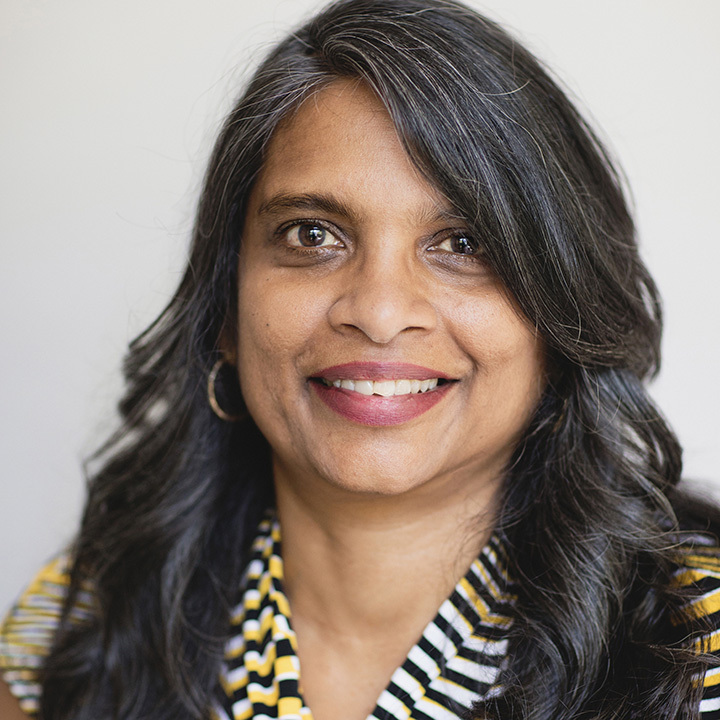 She holds a Master of Education in International Education from Framingham College, a Bachelor of Education from the University of Toronto and a Bachelor of Science from the University of Waterloo. She has many years of experience teaching Math and has previously taught in Egypt, Trinidad and Tobago, Ontario and Grenada. Her experience includes teaching in the International Baccalaureate, Common Core, Ontario, CSEC and IGCSE curriculum. Ms. Chuckaree has been an educator since 1987 and loves being involved in extracurricular activities that support the all round development of each student and gives them a sense of belonging and self.